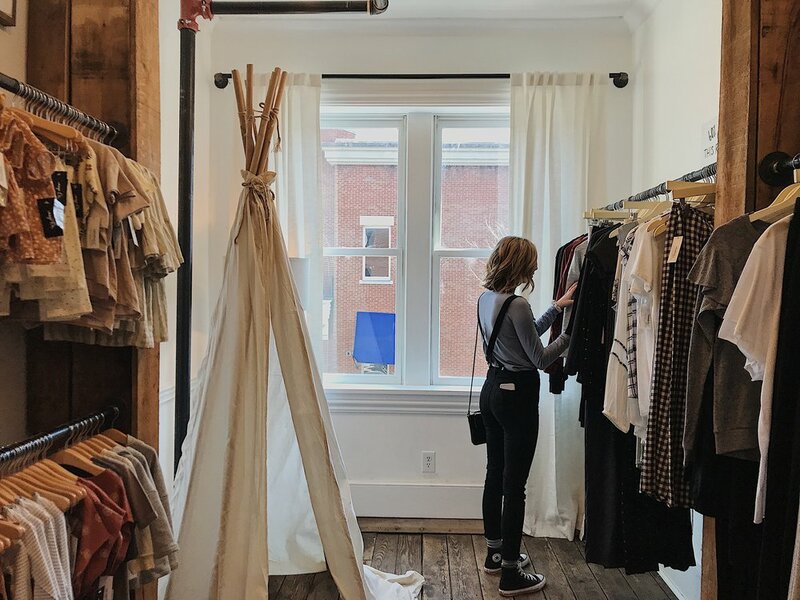 This page is features my go-to places for sustainable, ethical, and beautiful shopping - brands that I have worked with or researched for my master thesis on sustainable and ethical fashion. There are also some movie and informational links I find very informational, important and inspiring and want to share all that goodness with you. The page is constantly evolving, so please, shoot a message at hello@dgoldenhour.com if there is something you don’t see but that really needs to make its way here.